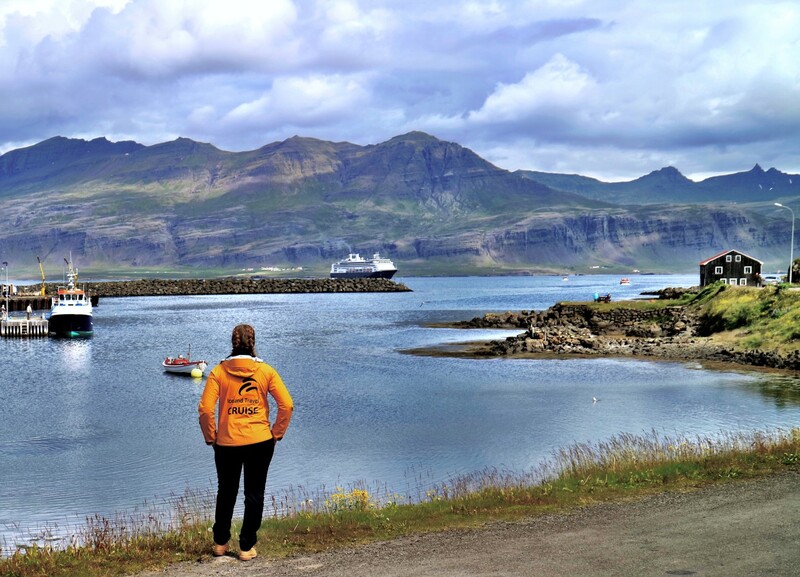 Since 1937 Iceland Travel has been the leading travel company, tour operator and destination management company (DMC) in Iceland, offering top-quality services. We take great pride in our diverse product categories and award winning team. Our active product development is built on cooperation with our licensed suppliers, on feedback from clients and guests and on ever-changing new trends. Our dedicated, hand-picked team are passionate about what they do and are constantly coming up with innovative ideas to tackle small and large scale projects. We have the expertise and flexibility to service high-volume clients. In addition, we appreciate that the success of our long running existence is based on our respect for the delicate and unique Icelandic nature. Iceland Travel is a subsidiary of Icelandair group, which owns and operates profitable and dynamic travel and transport companies delivering safe, reliable and convenient services. Our cruise department has seen unprecedented growth in recent years. Our success is driven by our team and their commitment to attaining results the right way — by operating responsibly and executing with excellence! We are immensely proud of the fact that we are considered one of the best tour operators in the world. Iceland Travel is the number one choice when it comes to the safe and successful operation of quality shore excursions in Iceland. when it comes to your turnaround needs. hot springs, glaciers and waterfalls.